Don’t miss the exciting 28th Annual Austin Powwow and American Indian Heritage Festival on November 2, 2019 at the Travis County Expo Center in Austin, Texas. 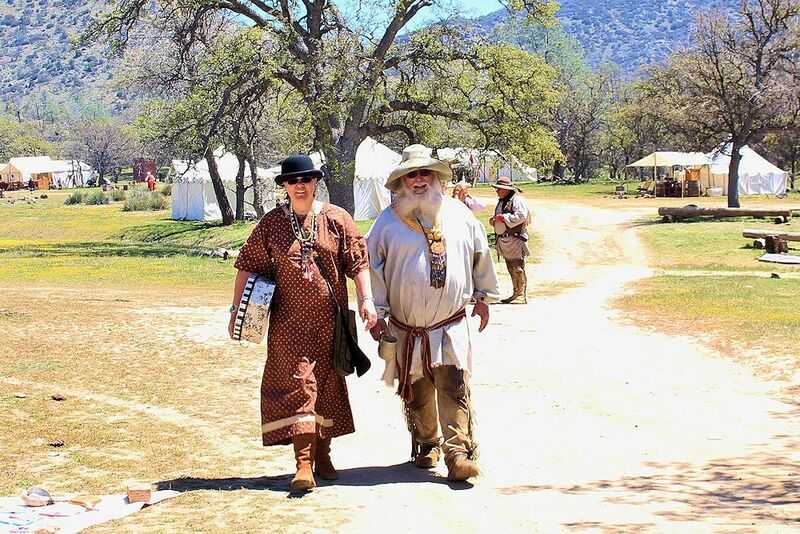 Since 1992, the Austin Powwow has brought exciting dance exhibits and competitions, the Indian Market, Food Court, Heritage Stage, Traditional Native American Dances and Contests, and a welcoming Native American culture to the Austin area. The Austin Powwow is a family friendly event that preserves and promotes the traditions, heritage and culture of American Indians in Texas. There is a Native American Food Court outside the venue and about a hundred Native American vendors selling authentic jewelry and American Indian art, as well as Native crafting supplies and regalia. Renowned Native storytellers and musicians share their traditions and history with children throughout the day at the outdoor Festival stage, while hundreds of American Indian dancers from tribes all over the United States and Canada compete inside Travis County Expo Center in contemporary and traditional dance categories. The Austin Powwow has one of the largest Indian Markets in the country with more than 100 booths. Great care is taken to ensure that the goods being sold as Indian made are just that – authentic Indian arts and crafts. In the majority of the booths, you will be speaking directly to the artisan, or a member of his or her family. Shop the Indian Market from 9:00 am to 9:00 pm. The Food Court allows visitors to sample a wide range of authentic American Indian foods. All vendors serve at least one traditional dish, and some offer many more. A convenient seating area is right next to the vendor’s booths. Dine at the Food Court from 9:00 am to 8:00 pm. 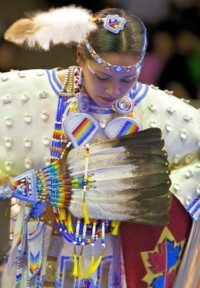 Powwow Hours: 9:00 a.m. – 9:00 p.m.
Push Dance Special: Married couples only. Sponsored by Head Man & Head Lady. Mark your calendar today so you don’t miss the next Austin Powwow and American Indian Heritage Festival in November in Austin, Texas.